PRICE REDUCED! !SELLER TO INSTALL 6FT. 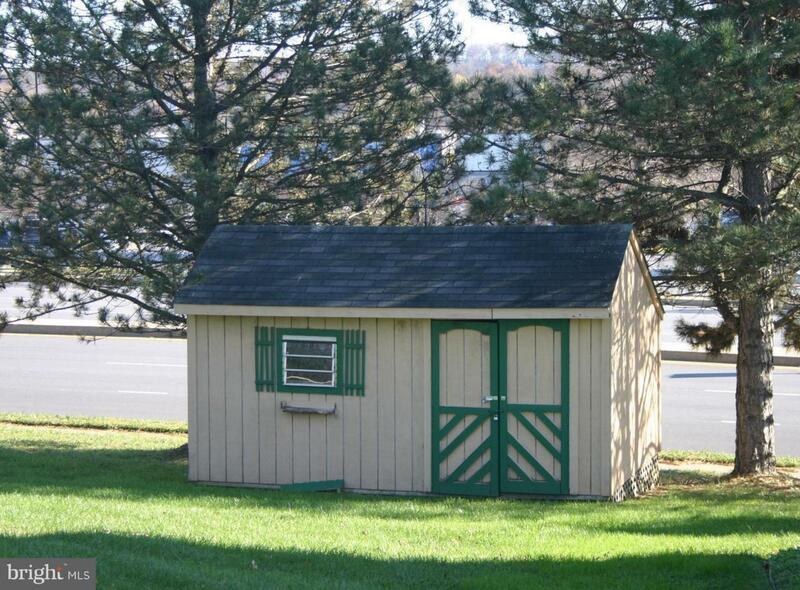 PRIVACY FENCE AT THE TIME OF SETTLEMENT! 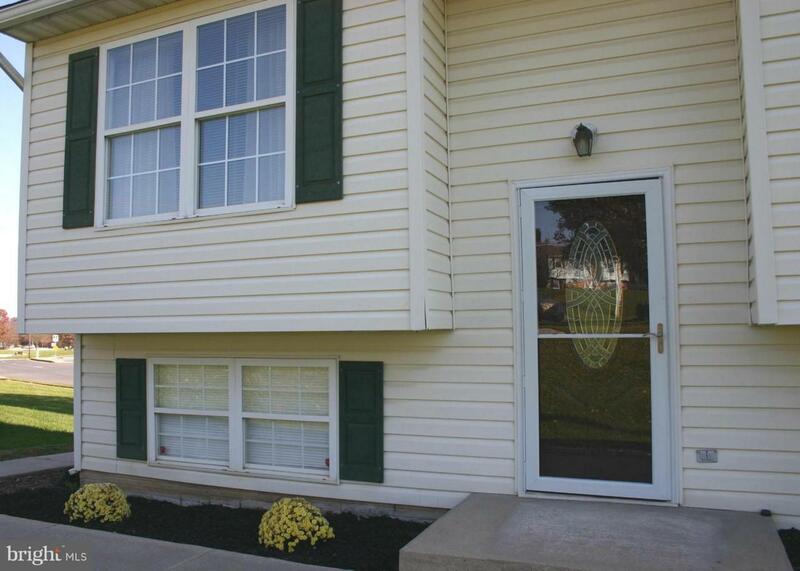 !SELLER ALSO WILLING TO REPLACE FRONT STORM DOOR AND SIDING AT SETTLEMENT!! 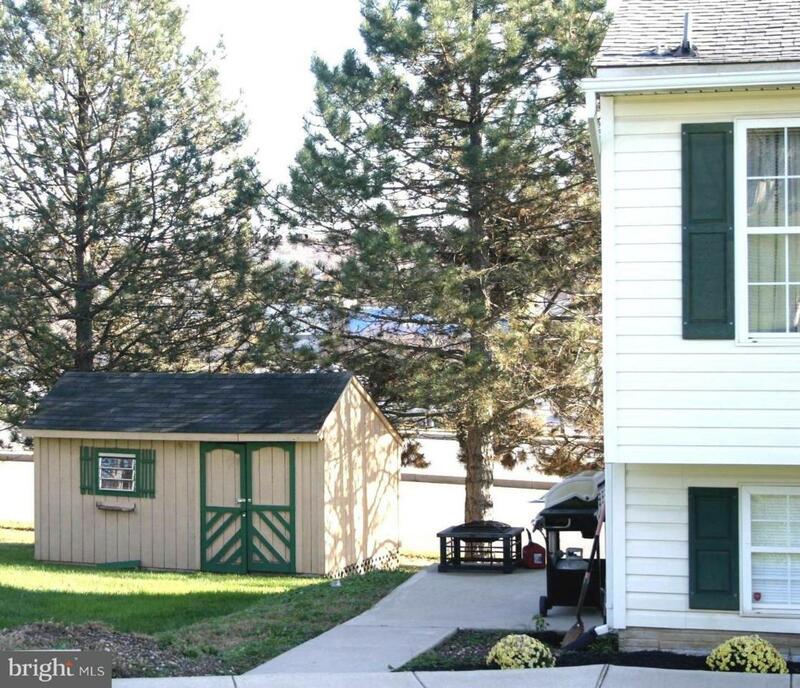 4 Bedroom 2.5 Bath Split Level Home on a Quiet Cul-De-Sac in the Heart of Westminster. 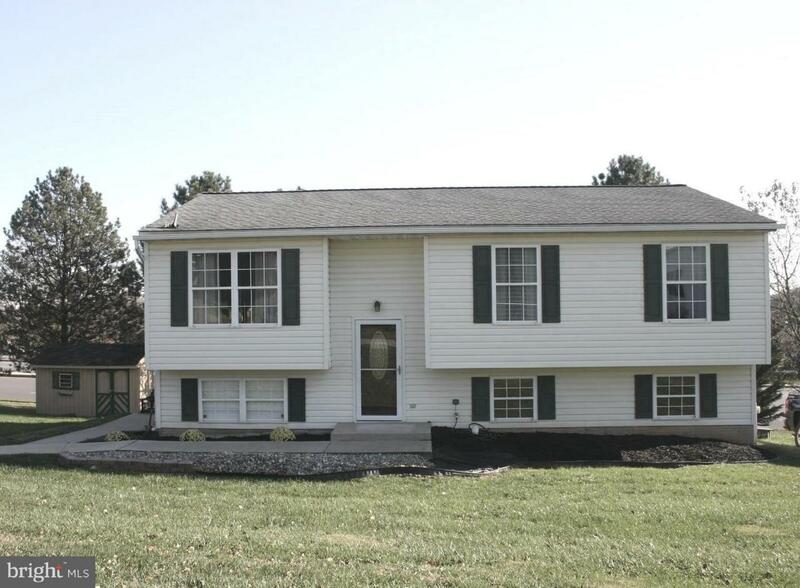 Close to Mc Daneil College, Public Schools, Shopping Centers, Airport and the laid back living of Carroll County. Owner has added many upgrades such as New Carpet in all Bedrooms, Crown Moldings, Hot Water Heater also adding a Gameroom, Familyroom, 4th Bedroom and a 1/2 Bath all on lower level.